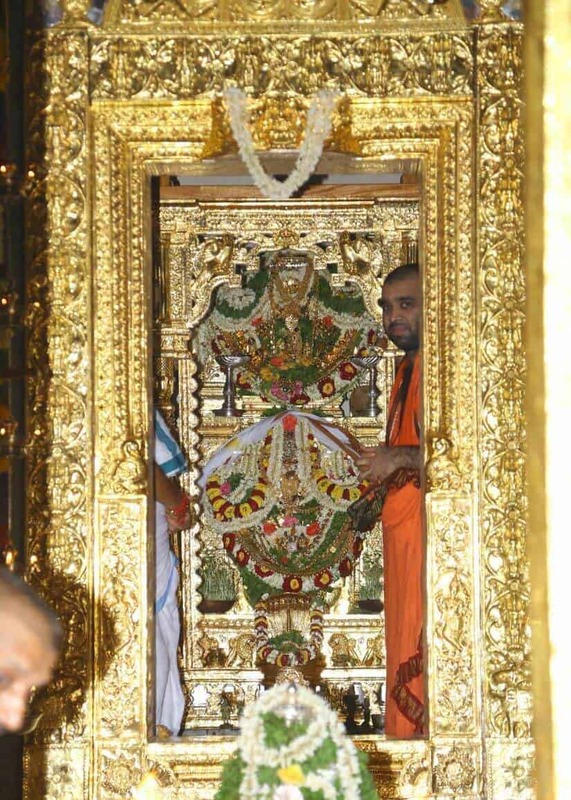 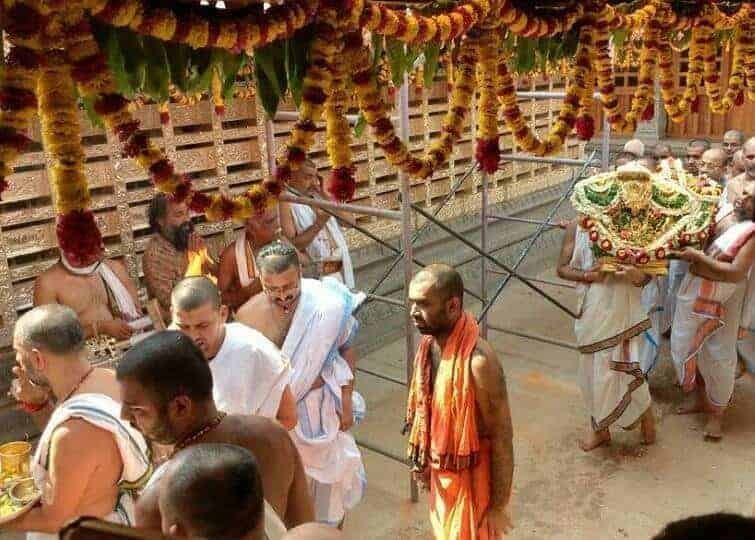 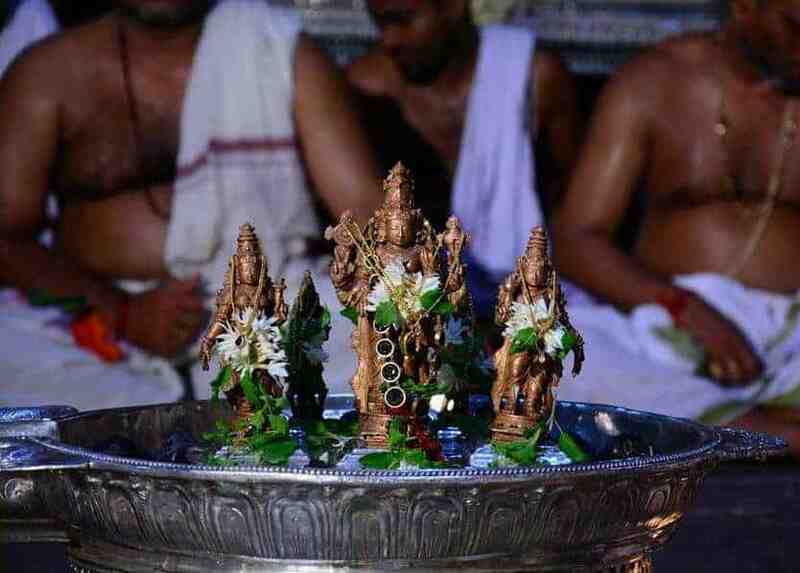 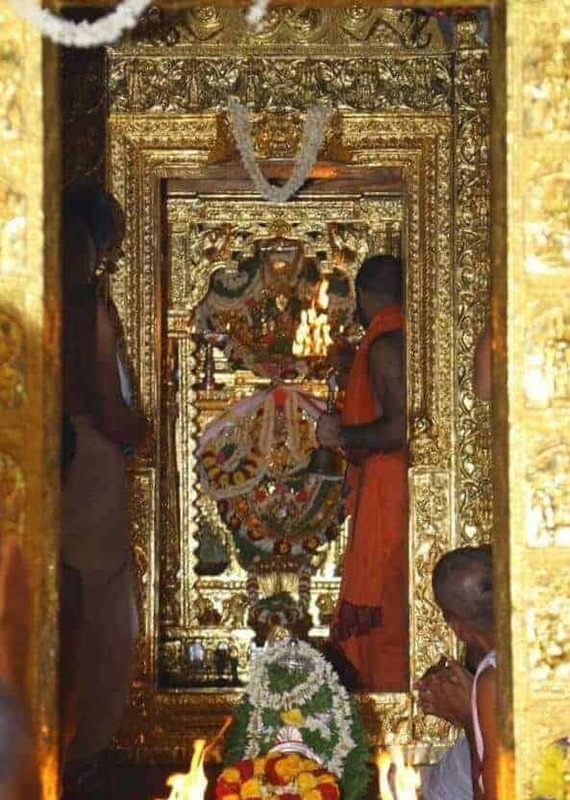 Punar Prathista Mahotsava at Padutirupati Shree Venkataramana Temple, Karkala was held on May 1, 2016. 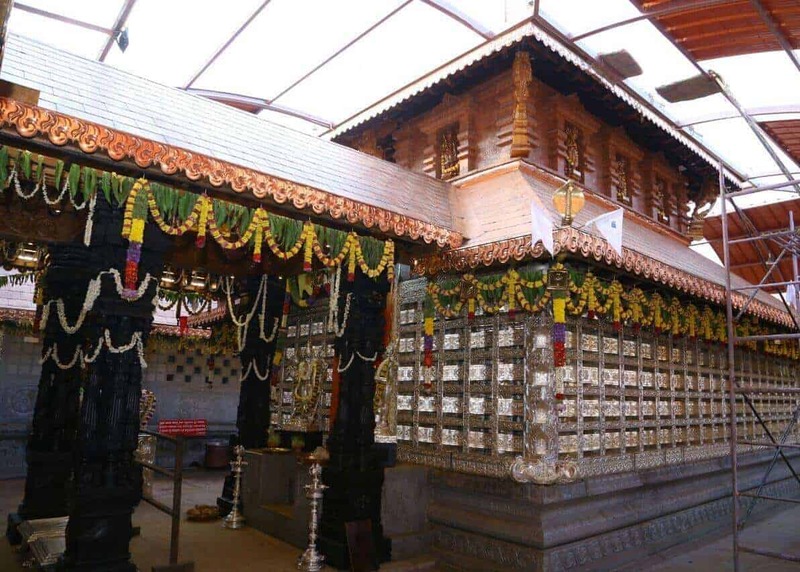 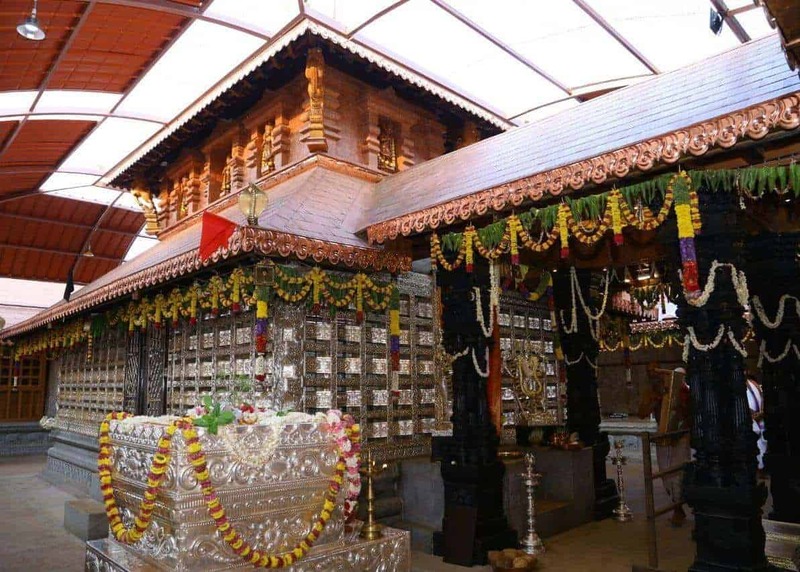 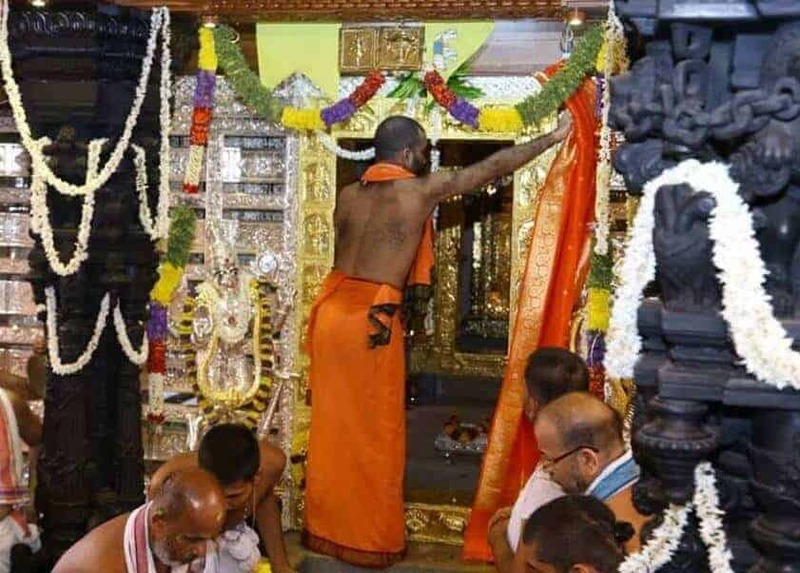 Shree Venkataramana Temple, Karkala popularly known as “Padutirupathi” is one of the ancient Temples belonging to the Goud Saraswath Brahmin Community. 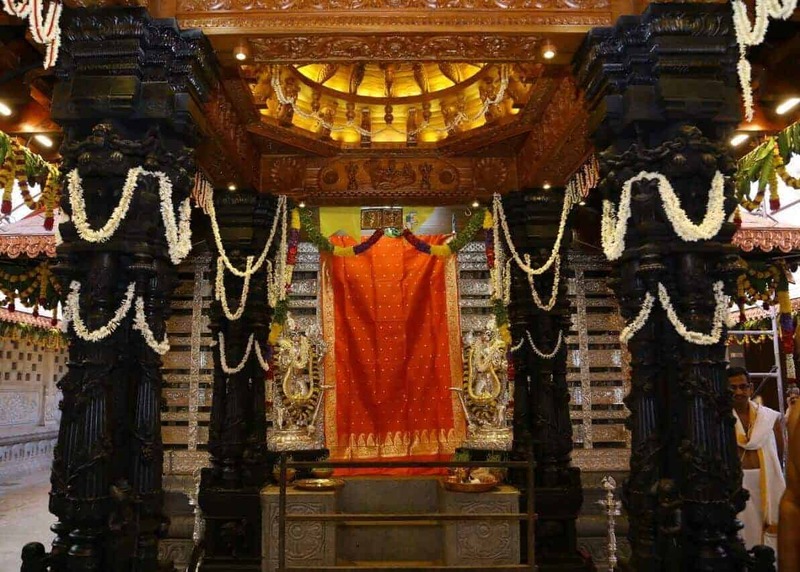 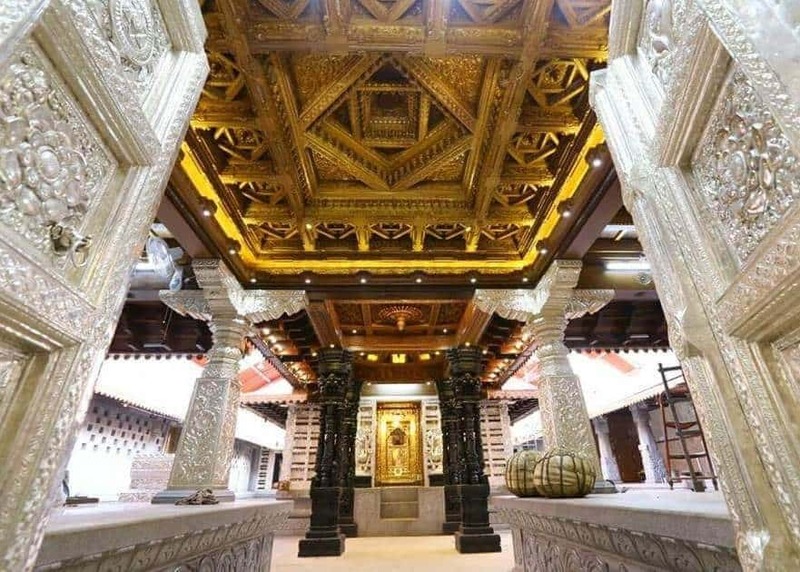 This temple has a remarkable history of six centuries and is revered by its devotees belonging to the GSB community all over India and abroad. 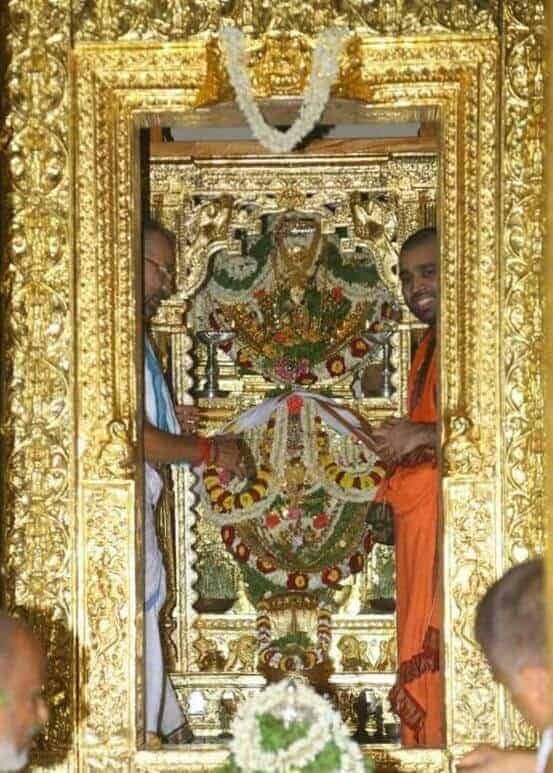 The Jeernoddhara of the temple took an auspicious start with the Divine Blessings and Guidance of our Dharma Guru, His Holiness Shrimath Sudhindra Thirtha Swamiji of Shree Kashi Math Samsthan and the historical event concluded with H.H Shrimath Samyamindra Thirtha Swamiji, Mathadhipati of Shree Kashi Math Samsthan performing Punar Pratishtapana of Lord Srinivasa and Venkataramana on Chaitra Krishna Navami of Durmukhi Nama Samvatsara (dated 01/05/2016) on the auspicious Muhurta of 10:13 AM in the Mithuna lagna.